Is Amazon Already a Top 10 Funder? 18 months ago I mentioned Amazon’s quiet entry into business lending but nobody’s really talked about it. But earlier today in a story that was supposed to highlight the company’s push into China, they revealed some interesting details that the rest of the alternative lending industry deserves to know about. 1. 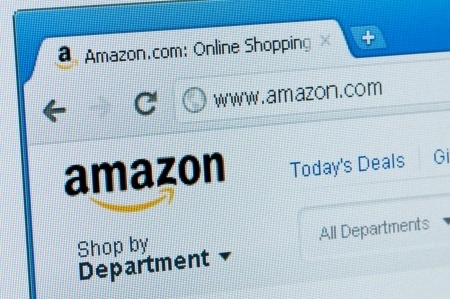 Amazon offers three to six-month loans of $1,000 to $600,000 to help merchants buy inventory. 2. Amazon has already funded hundreds of millions of dollars. 3. Sellers are reporting interest rates of 6% to 14% but it’s unclear if these are APRs or dollar for dollar costs since the loans are for much less than a year. I suspect the effective APRs are higher. While Amazon is obviously doing these to grow Amazon merchants, the short maturities and stunning loan volume definitely earns them a spot on the list of the biggest funders in the industry. Home › Business Lending › Is Amazon Already a Top 10 Funder?